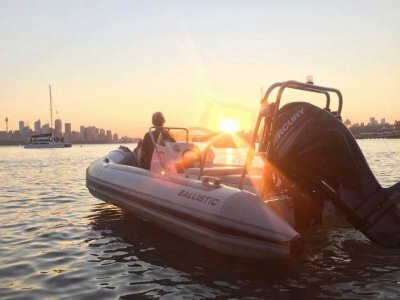 The Ballistic 3.3m RIB may be the smallest in the range, but it is still built with the same outstanding quality as used in the bigger Ballistic models. This makes it the safest 3.3 meter in the market! 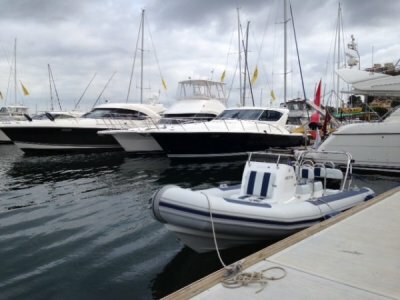 It also offers a number of features found on the larger boats, centre console with storage, anchor locker, fuel tank and with storage. 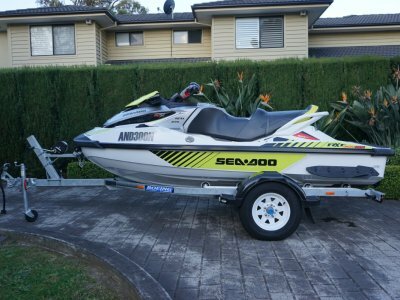 The RIBs smaller size, makes it both easy to trailer and cost effective. 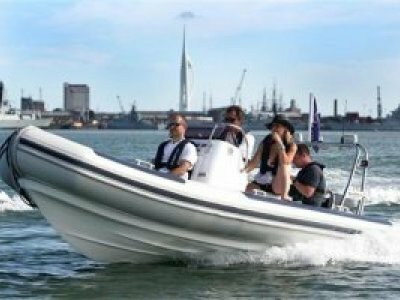 Capacity to carry 5 passengers, this Ballistic is the perfect RIB for the ideal tender for you boat.